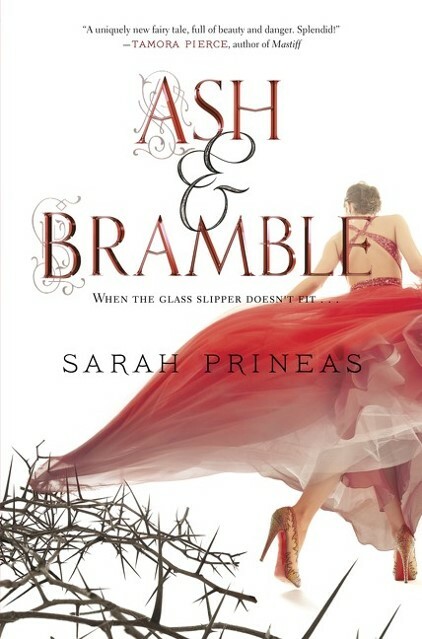 The lovely Ash & Brambles by Sarah Prineas is out this week. We are celebrating with a collection of Cinderella tales. We love seeing how much can be done with this classic tale! New York City 1944. As Kate tries to live her dream of becoming of window dresser and worries about her deployed loved ones, her great-aunt and uncle arrive from Poland. They claim Kate's destiny is in their trunk in the form of dresses. The whole concept behind Cinderella's Dress is enchanting. The idea that Cinderella was real and that her dresses were magical is so charming. The characters are well-developed--I particularly enjoyed Aunt Elsie. The setting, however, didn't really come together for me. I had a hard time remembering it was set during World War II. It felt too contemporary. I did enjoy the story, the romance, and particularly the letters in Shonna Slayton's debut. Who knew that what I was missing in my life was a cyborgian retelling of Cinderella? Just everyone who read Cinder before I did. Cinder lives in a post World War IV world threatened by both a terrible pandemic and a Lunar Queen set on invading Earth. Cinder is an orphan and a cyborg and a bit of an outcast, but she is also a famous mechanic which brings her to the attention of Prince Kai (he doesn't know about the cyborg part). I love all of Marissa Meyer's Lunar Chronicles. 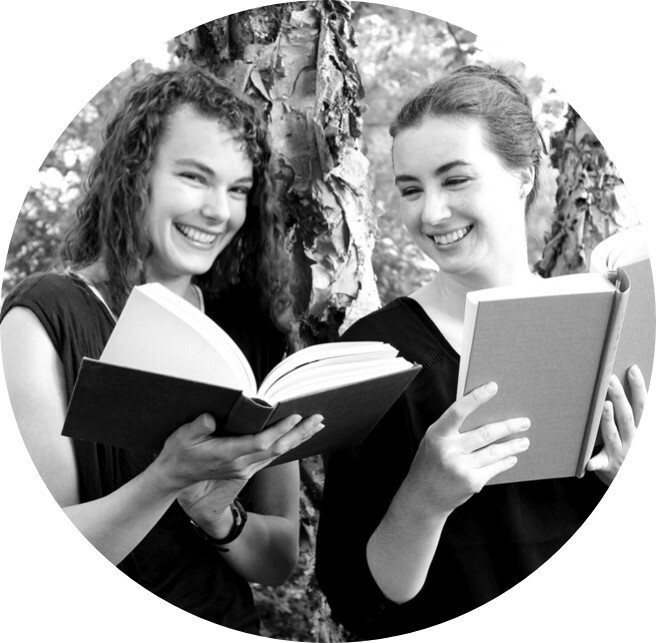 Each book adds to the story with a new central character from a different fairy tale. The series is impressive in its scope, and Meyer doesn't shy away from tough topics--death, disease, politics, oppression, impending war. I don't actually want to tell you anything about this story. I went in blind and loved discovering the setting and conflicts along with the main character. I will tell you this: In this Cinderella story, the godmother is the antagonist. Sarah Prineas hooked me immediately. From the teaser before the first chapter even, I was hooked. Then the magic, characters, and twists kept me hooked. Unfortunately, the ending let me down a little bit. It's well written written, I just would have liked things to have resolved a little differently (totally a personal preference thing). Ash & Bramble is a brilliant re-imagining of the Cinderella story. Ash & Brambles is out September 15th, 2015. Review copy from Edelweiss. Nicolette lives an unhappy life with her stepmother and stepsisters. On her sixteenth birthday she receives a key that opens her mother's hidden workshop. Now, with newfound purpose, Nicolette begins to build a future for herself. Mechanica, like Cinder, is about a Cinderella mechanic, but that is as far as the similarities go. Betsy Cornwell's book takes place in a fantastic steampunk setting where magic has been outlawed and the fey have been exiled. 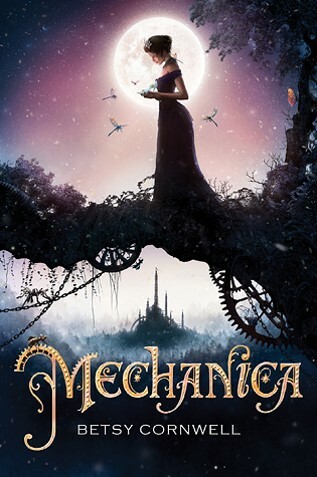 Mechanica is a very feminist retelling of Cinderella, for in some ways, Mechanica is both Cinderella and fairy godmother and is determined to save herself. I also appreciated how Betsy Cornwell tackled themes of social injustice. Mechanica is out August 25, 2015. Review copy from NetGalley. Princess Poppy is sent on a royal exchange to repair relations with a neighboring kingdom. Everything appears to be on track, when a serving girl named Eleanor is tricked into competing for the prince. Princess Poppy discovers there is dark magic at work and does everything she can to stop it. Jessica Day George's sequel to Princess of the Midnight Ball surprised me. I expected Poppy to be Cinderella and was pleased to find she was not. 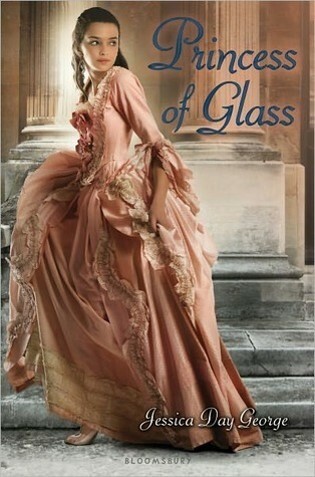 Princess of Glass is the most classic retelling in this post and it's delightful. It still has twists and turns and has been shaped to fit the George's trilogy beautifully. 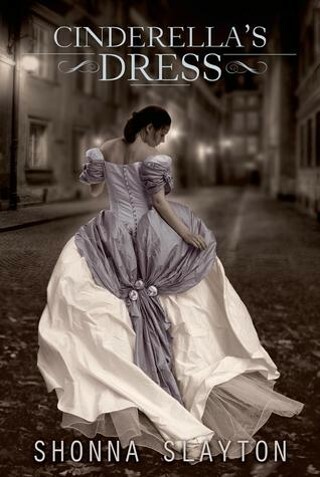 Cinderella's Dress, Ash & Brambles, and Princess of Glass reviewed by Paige. Cinder and Mechanica reviewed by JoLee.